Good News!!! 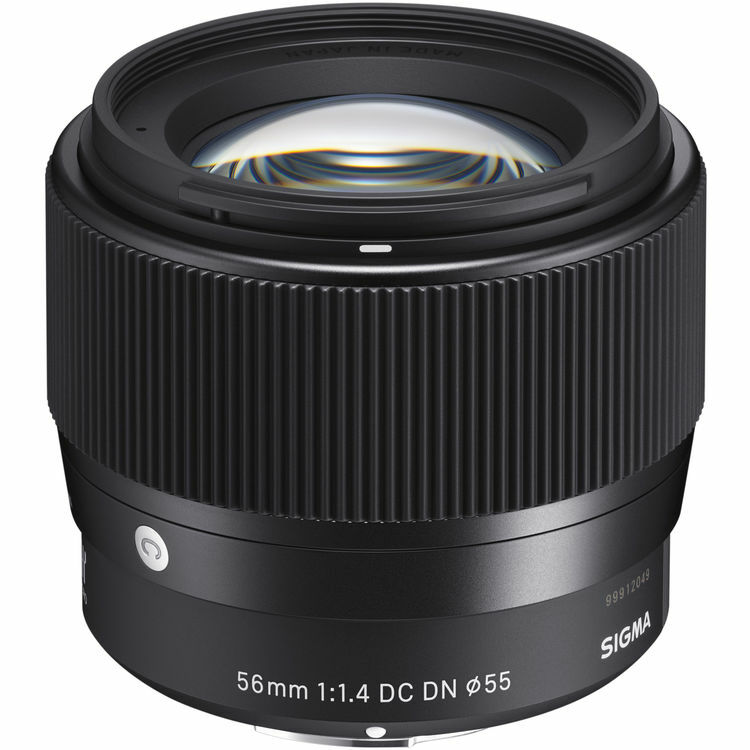 The newly announced Sigma 56mm F1.4 DC DN Contemporary Lens is now first in stock and shipping at B&H! It costs $479 for Sony E mount. This entry was posted in Sigma Lens and tagged Sigma 56mm F1.4 DC DN C lens, Sigma lens rumors on November 30, 2018 by admin.